This piece made me as extra as I was hoping. Thank you. I absolutely adore this coat! It is perfect for winter weather or a chilly fall outing. I am normally a size small, but I ordered a size up, because I love oversized coats. 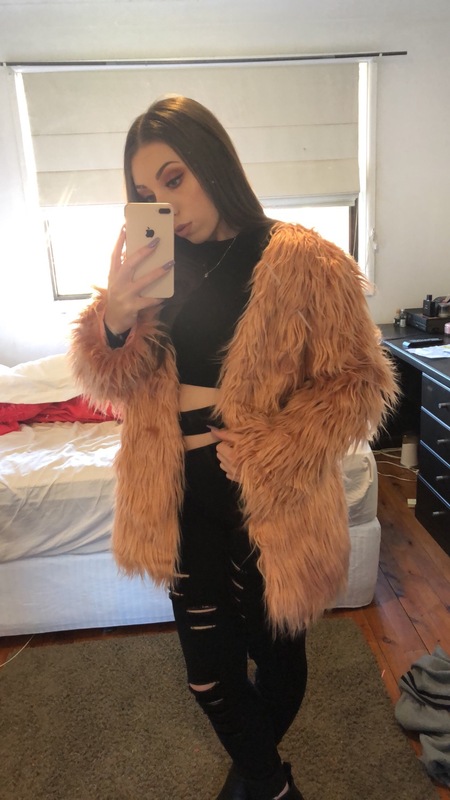 I would definitely recommend this coat! Especially for those who want to add a little color to their outfit.